What's The Best Drumhead of 2017? It's the Evans UV1! The Best Drumhead of 2017? Evans UV1! What’s the best drumhead of 2017? According to DRUM! Magazine’s DRUMMIES! poll, it’s the Evans UV1. These heads were voted the best drumhead of 2017 by DRUM! Magazine readers. What do we at Drumhead Authority have to say about the UV1, and is it deserving of the title of the best drumhead of 2017? Well, it’s an absolute top drumhead that really does stand out from the pack, especially when it comes to the coating’s durability. It’s not surprising that it was voted the best drumhead of 2017 based on this. 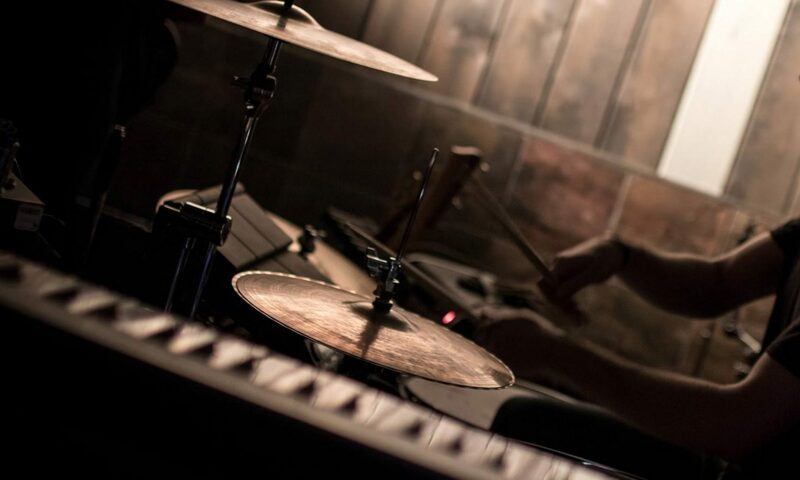 If you’re tired of your drumhead’s coating chipping off, we definitely recommend trying the Evans UV1. 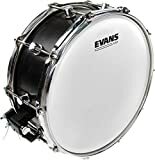 If you’re not familiar with it, the Evans UV1 is a single ply 10mil thick coated drumhead, with a slightly bright sound. It’s versatile, open, and lively, and the textured surface is great with brushes and drumsticks. Check out our in-depth review of the Evans UV1 drumhead here, and see how it compares with other heads using our Drumhead Selector. It seems Evans knows how popular this drumhead is, as they’ve recently announced the UV1 bass drum head range, coming soon in 2018. Evans will be releasing a standard UV1 bass head, an EQ4 version with inlay ring, and an EMAD bass version of the UV1. At the moment the UV1 range is available for snare drums and toms. The new UV1 bass heads are a welcome addition to the UV1 family, especially after being voted the best drumhead of 2017. To see the other drum gear winners from this year’s poll, check out DRUM! Magazine’s DRUMMIES! awards here. The DRUMMIES! 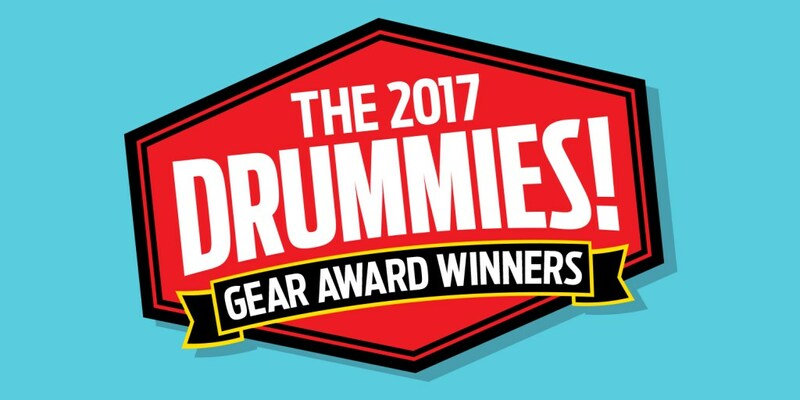 have been running for 24 years, with readers from around the world casting their votes for the best drum gear across a number of different categories. As well as the best drumhead, the DRUMMIES! 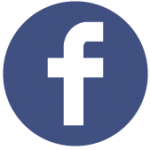 awards cover cymbals, drum kits, accessories, drum sticks, percussion, and more. Congratulations to Evans for taking out this year’s best drumhead award with the UV1 range.